By building an inclusive workplace environment, we’ve created a culture of diverse people, talent and ideas. 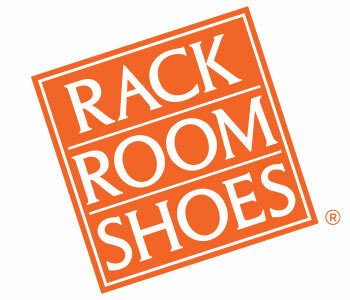 Rack Room Shoes provides opportunity for recognition, job satisfaction, a good work environment, high ethical standards, fair employment practices and compensation, maximum productivity and growth. Our employees are an integral part of who we are as a company, how we operate and how we see our future.